OSIGN is a top brand of sign materials and industry products which manufactured by Oriency Co., LTD. Our products have been supplied around 100 countries and areas in the world wide, including Asia, US, Europe, The Middle East, and the Pacific. OSIGN is focusing on enhancing further its manufacturing capacity, maintaining reasonable price levels, and improving quality and stability whilst serving its current business partners, and pursuing growth opportunities in new areas. At OSIGN, our goal is to attain 100% customer satisfaction by providing products of the finest quality, the latest technology and unbeatable price. Our cooperation commitment to our goal has been pushing OSIGN to the top in the sign industry. What can OSIGN do for you? OSIGN is a top brand of sign materials in the world. We offer a variety of printing solutions to meet all your business needs with the quality service you deserve. From Screen to Digital printing. From Protective Laminates to Banner Materials. From Graphic Films to Finial Graphic output solutions. 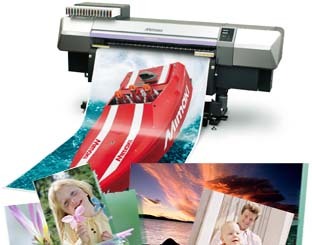 OSIGN provides you with a full product portfolio for the Graphic Industry which meets the highest standards. We take you seriously whether it is your first order or your thousandth. Ask your supplier for OSIGN™ by name.